USB turntables are great for converting vinyl to MP3. Many of them include Audacity as a recording tool. I have read many reviews of people complaining about Audacity being too complicated. I’m writing this guide to help those that have trouble using Audacity. 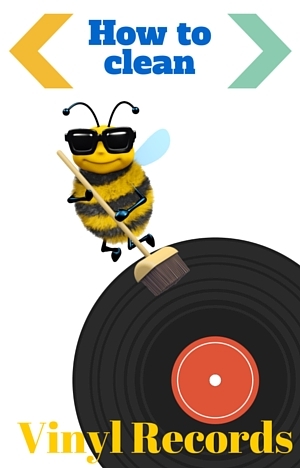 I’ll take you, step by step, through the process of digitizing your vinyl records. 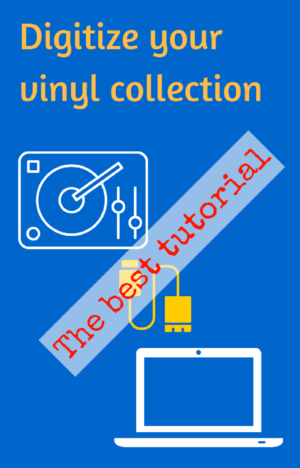 By the end of this tutorial, you will be able to convert vinyl to MP3 or other digital formats like WAV or AAC. Once your music is digitized you can transfer you vinyl music to a CD if you so desire. Audacity is really not that hard to use as you will see in this tutorial. I have good news! Recently, I was looking for a Bluetooth turntable and I discovered that ION Audio will soon release their new Air LP turntable. This new Bluetooth record player allows you to wirelessly stream your vinyl music to any Bluetooth speaker or headphone. As far as I know, this is the only turntable on the market that has a built-in Bluetooth transmitter at the time of writing this article. 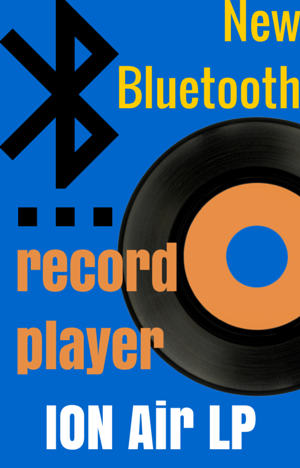 Soon you’ll be able to buy it separately or bundled with a stereo Bluetooth speaker from ION. No more cables! No more clutter and complicated setups! 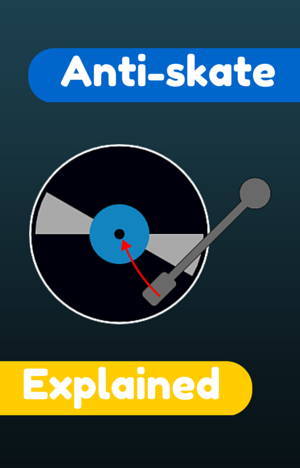 During playback of a record, a force is produced that pushes the tonearm towards the center due to the friction between the stylus and the record surface. This inside force is called skating force and needs to be counteracted or balanced out. Otherwise, it may affect the sound quality and make the needle more prone to skipping. The device that prevents a turntable from skating is called anti-skate.